Kat Robinson is Arkansas's food historian and most enthusiastic road warrior. 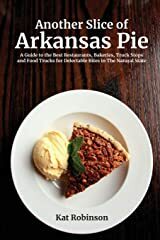 The Little Rock-based travel writer is the host of AETN's "Make Room For Pie; A Delicious Slice of The Natural State" and a committee member for the Arkansas Food Hall of Fame. 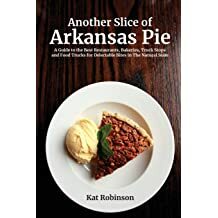 The author of Arkansas Food: The A to Z of Eating in The Natural State, Kat has also compiled the comprehensive travel guide for pie lovers, Another Slice of Arkansas Pie: A Guide to the Best Restaurants, Bakeries, Truck Stops and Food Trucks for Delectable Bites in The Natural State (2018). 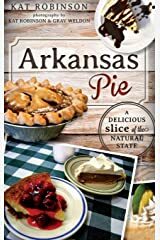 Her other books are Arkansas Pie: A Delicious Slice of the Natural State (2012), Classic Eateries of the Ozarks and Arkansas River Valley (2013), and Classic Eateries of the Arkansas Delta (2014). 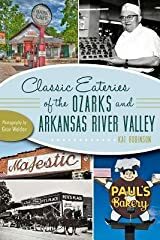 She is the Arkansas fellow to the Southern Food and Beverage Museum, and the 2011 Arkansas Department of Parks and Tourism Henry Award winner for Media Support. 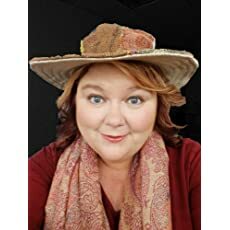 Her work appears in regional and national publications including Food Network, Forbes Travel Guide, Serious Eats, AAA Magazines and AY Magazine, among others. 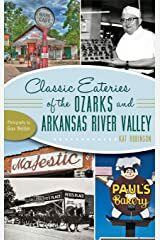 While she writes on food and travel subjects throughout the United States, she is best known for her ever-expanding knowledge of Arkansas food history and restaurant culture, all of which she explores on her 1200+ article website, TieDyeTravels.com. 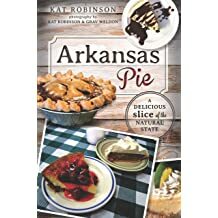 Kat's journeys across Arkansas have earned her the title "road warrior," "traveling pie lady," and probably some minor epithets. 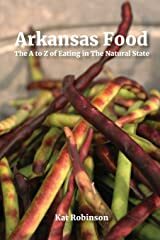 Few have spent as much time exploring The Natural State, or researching its cuisine. 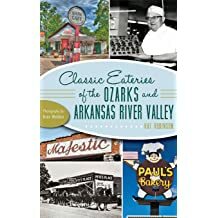 "The Girl in the Hat" has been sighted in every one of Arkansas's 75 counties, oftentimes sliding behind a menu or peeking into a kitchen. 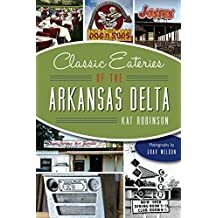 Before jumping into the world of food and travel writing, Kat was a television producer at Little Rock CBS affiliate THV and Jonesboro ABC affiliate KAIT, as well as a radio producer and personality for KARN Newsradio. 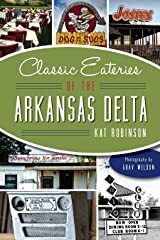 Kat lives with daughter Hunter and partner Grav Weldon in Little Rock. The 16th annual Taste of Little Rock event showcased restaurants from around the city in all their culinary finery. Let's take a look at the many dishes served at this year's soiree. 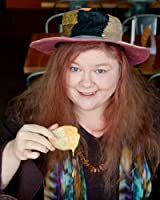 Keep reading the story »Copyright 2007 - 2018 by Kat Robinson. 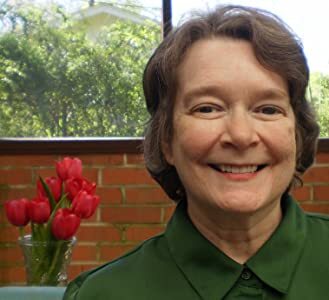 Author retains all electronic and publishing rights, except where express given permission has been granted. 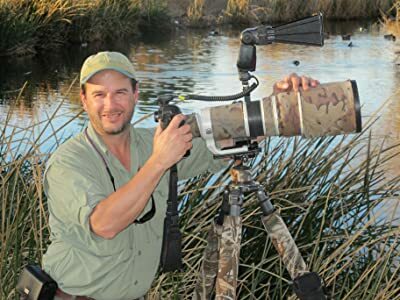 For information about utilizing one of these articles in your publication, contact the author at kat@tiedyetravels.com. We travel across the region frequently and find places we love to dine at. Wasabi Sushi is going to be our go-to sushi and teppanyaki bar in Hattiesburg now, after a March visit that utterly charmed us. 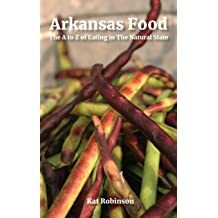 Keep reading the story »Copyright 2007 - 2018 by Kat Robinson. 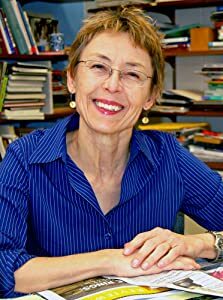 Author retains all electronic and publishing rights, except where express given permission has been granted. For information about utilizing one of these articles in your publication, contact the author at kat@tiedyetravels.com. Can two grown adults be satisfied by a single chicken salad sandwich? 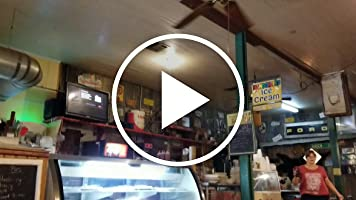 At The Ole Country Bakery in Brooksville, Mississippi, Grav and I found one worthy of the highest celebration. Keep reading the story »Copyright 2007 - 2018 by Kat Robinson. 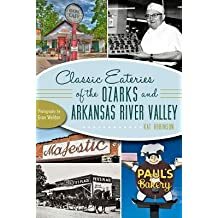 Author retains all electronic and publishing rights, except where express given permission has been granted. For information about utilizing one of these articles in your publication, contact the author at kat@tiedyetravels.com.